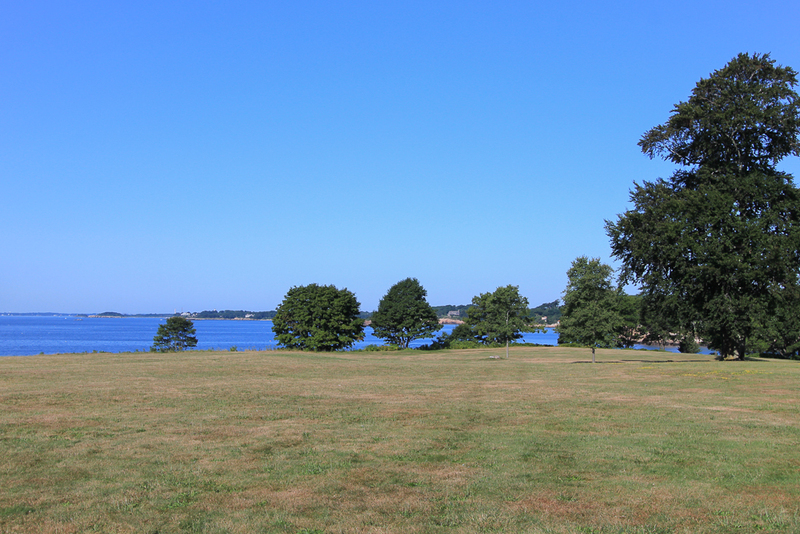 The Coolidge Reservation is a Trustees of Reservations property located on a peninsula called Coolidge Point in Manchester Massachusetts. It borders Gloucester to the North. 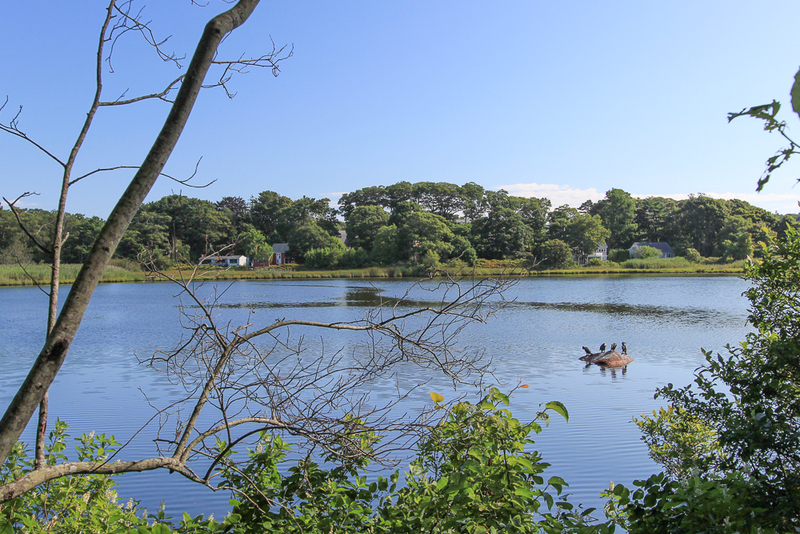 Here you can enjoy a 66 acre preserve with a diverse landscape that includes a pond, wetlands, woodlands, a sandy beach that is part of Gray Beach, also called Magnolia Beach, and a spectacular ocean lawn edged with rocky outcroppings. 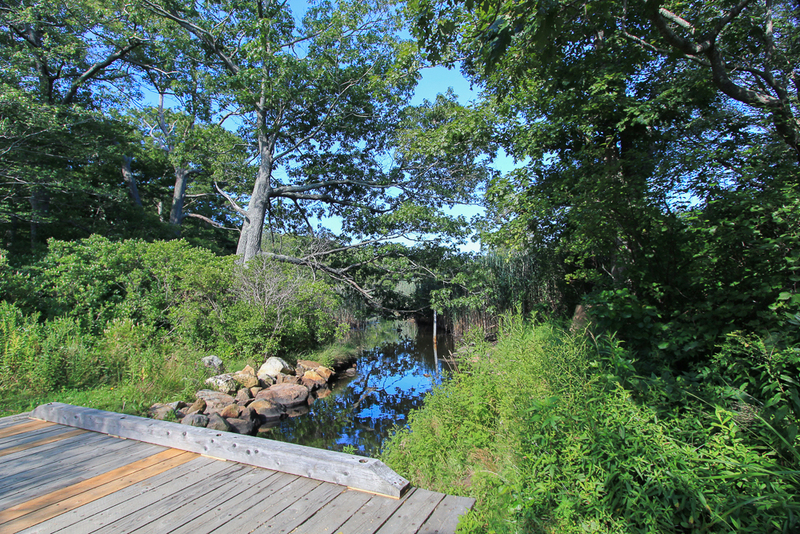 There are clear trails that lead you to Bungalow Hill, The Ocean Lawn and past Clarke Pond and down to the beach. 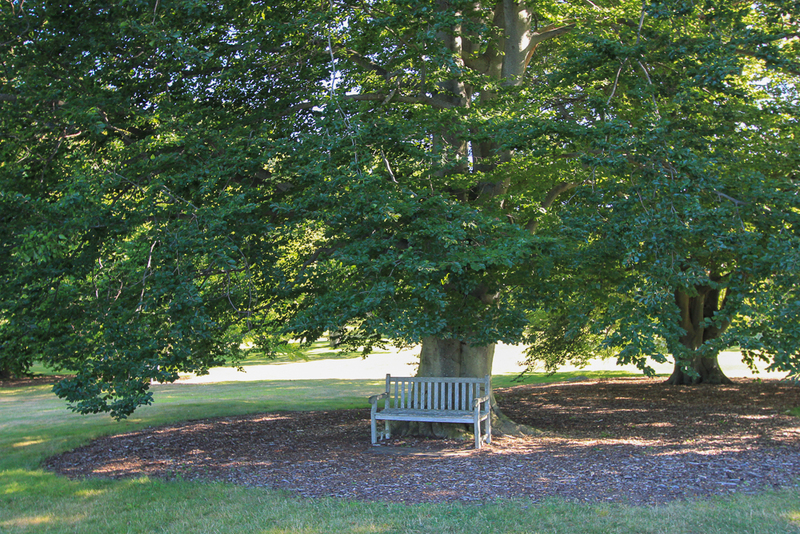 The ocean lawn is the former site of two different homes of the Coolidge family, the latter of which was taken down in 1989 and shortly after the property was donated to the Trustees of Reservations. 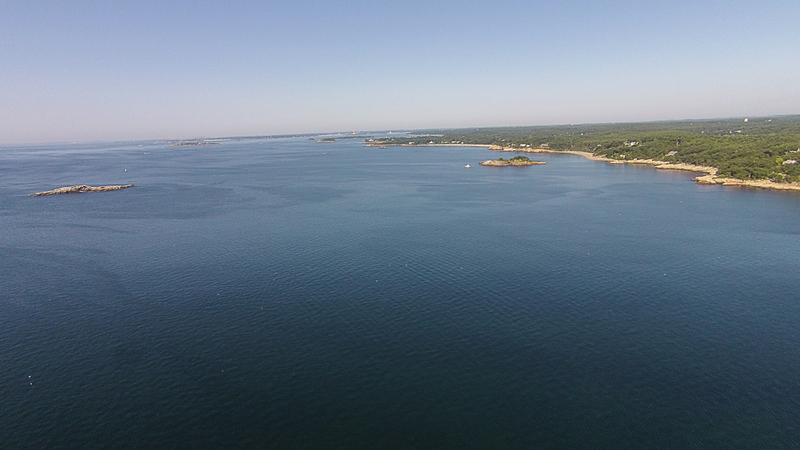 Allow a little bit of time to enjoy the landscape and spectacular views of Kettle Cove, Magnolia harbor, the Atlantic Ocean and out towards Misery Islands. 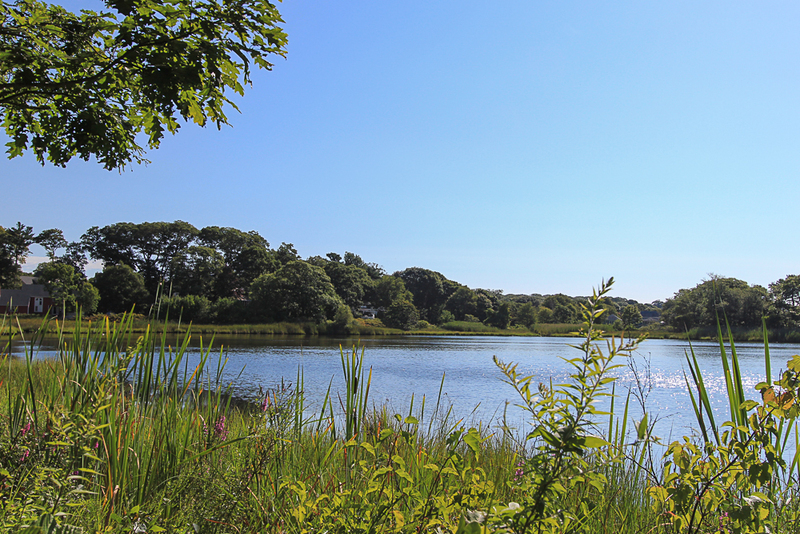 See homes currently on the market in Manchester by the Sea, Masachusetts. 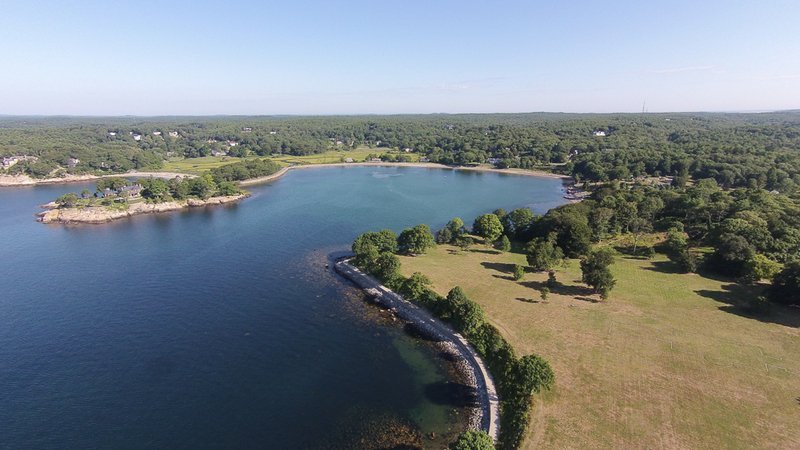 Contact John & Cindy Farrell for real estate from Boston through the North Shore and Cape Ann. 978-468-9576.